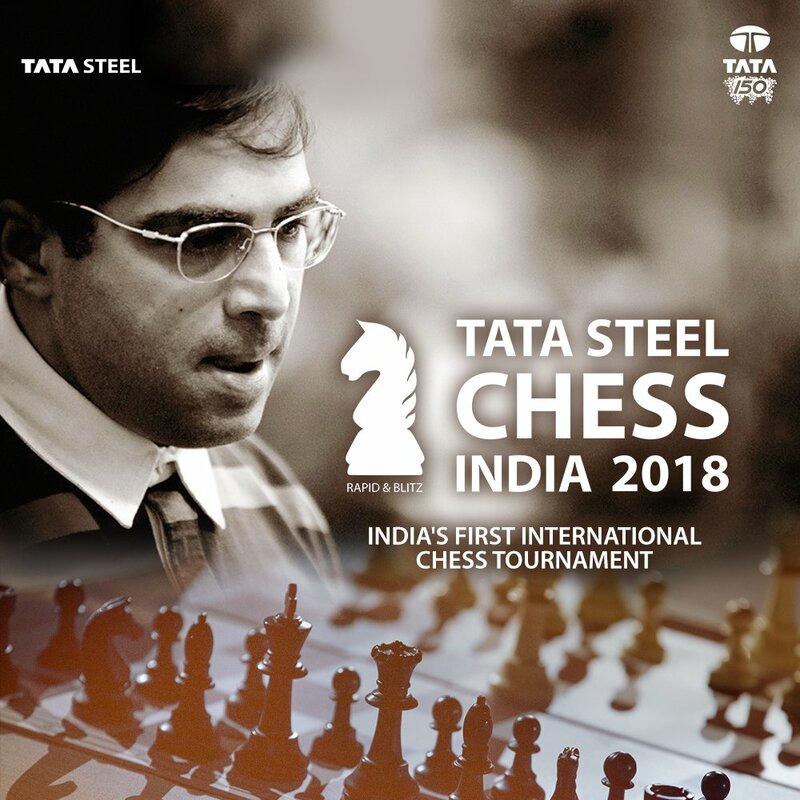 Tata Steel Chess, Rapid & Blitz 2018 announced! 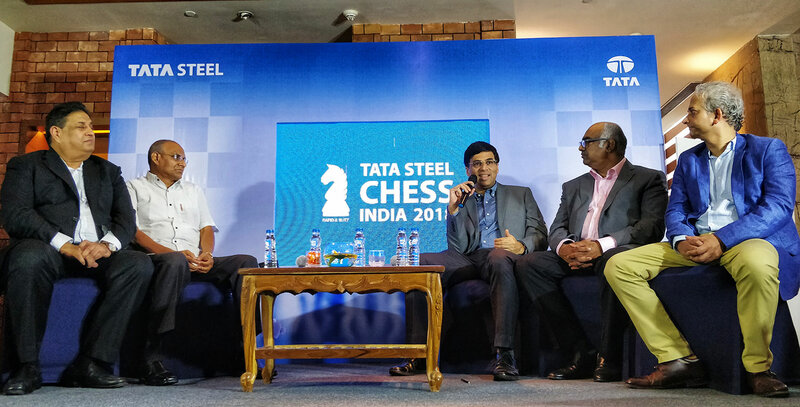 Speaking on the occasion, Mr Sunil Bhaskaran, Vice President (Corporate Services), Tata Steel, said: “Tata Steel has a long-standing association with chess, having been the main sponsor of the famous chess tournament at Wijk aan Zee, The Netherlands, which is one of the most prestigious events in the international chess calendar. 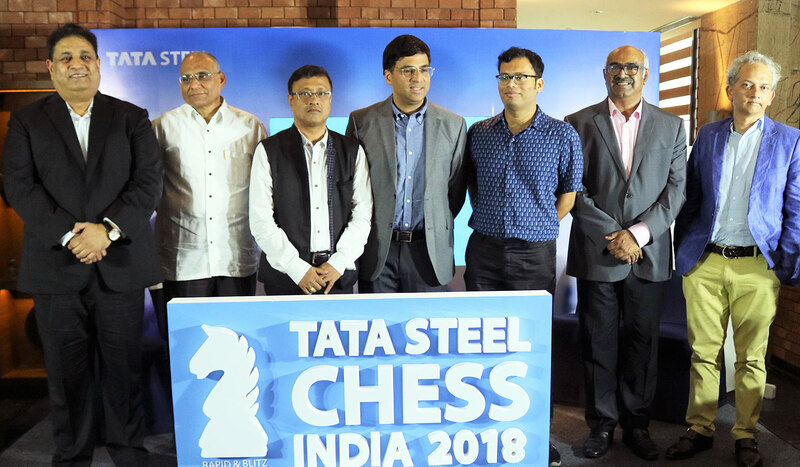 Tata Steel intends to make Tata Steel Chess India a world-class and most sought-after event in professional chess in the years to come. 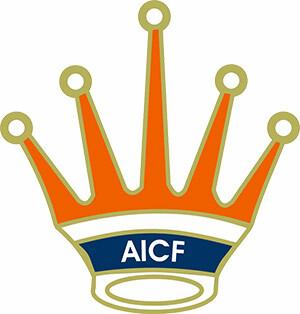 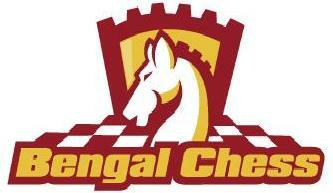 Kolkata has been the nerve centre of chess and it is in the fitness of things that the city hosts the biggest chess tournament that the country has seen."